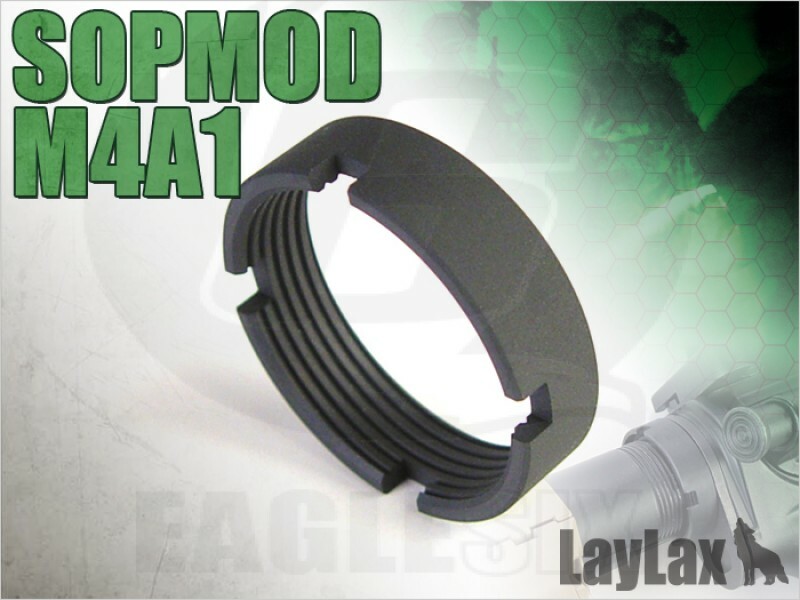 This is a hard and slightly tighter fitting new castle nut from laylax its designed for a tight fit on the threads and to not flex twist or jump threads when doing up tightly. This is a good product if you have managed to wear your stock tube threads and you current locking ring is jumping threads or worse for wear. This part is almost considered a must have! Or replace the original tm with another tm as it stretches / wears.